ST. GEORGE – The Washington County Commission gave preliminary approval for the issuance of up to $10 million in bonds to finance the acquisition, construction and improvement of a building for Dixie Applied Technology College at a regular meeting Tuesday. The funding will help DXATC by providing needed funding to complete a new campus on the Ridge Top Complex; the county will lease its portion of the building to the college. At the end of the 20-year lease period, the county will sell the building to the college for a nominal amount. “It’s like a lease-to-own,” Cox said. 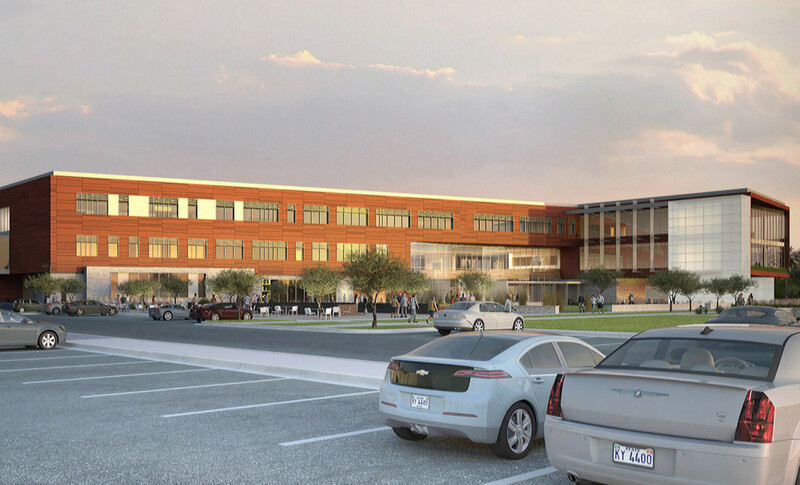 The Utah Legislature approved $31.9 million in funding for the college’s new campus during the 2015 General Session. The estimated final price tag for the new facility is $44.9 million; county bonding and private donations will make up the rest. DXATC board member Stephen Wade has been heading up fundraising efforts and the college is down to the last $1.5 million, DXATC President Kelle Stephens said in an earlier interview. The final steel beam was signed in a ceremony Dec. 7. In other business, the commission approved an ordinance adjusting the boundaries of voting precincts and adding new ones, a process which happens every year. 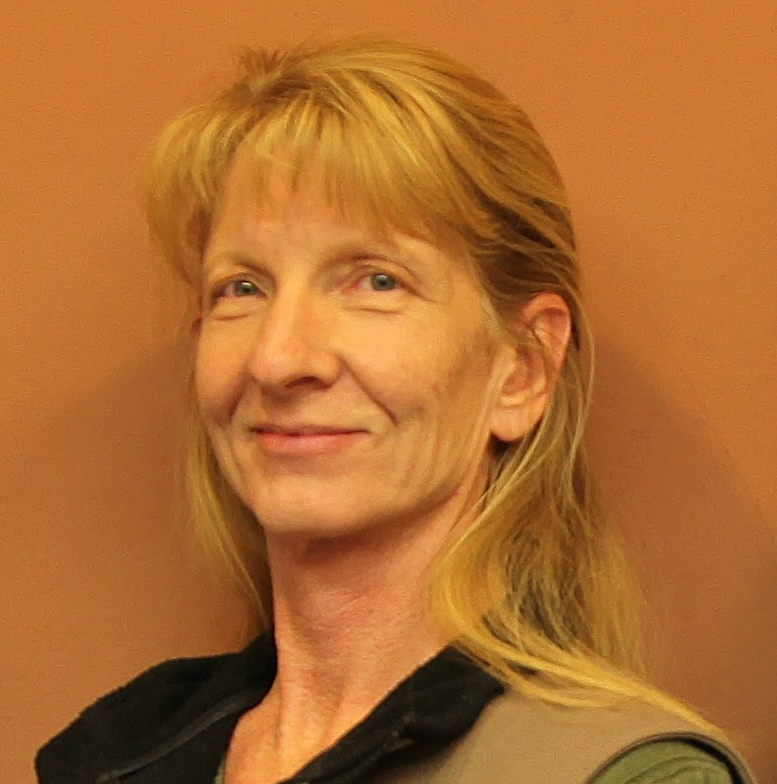 “Washington County is growing,” Washington County Clerk/Auditor Kim Hafen said. 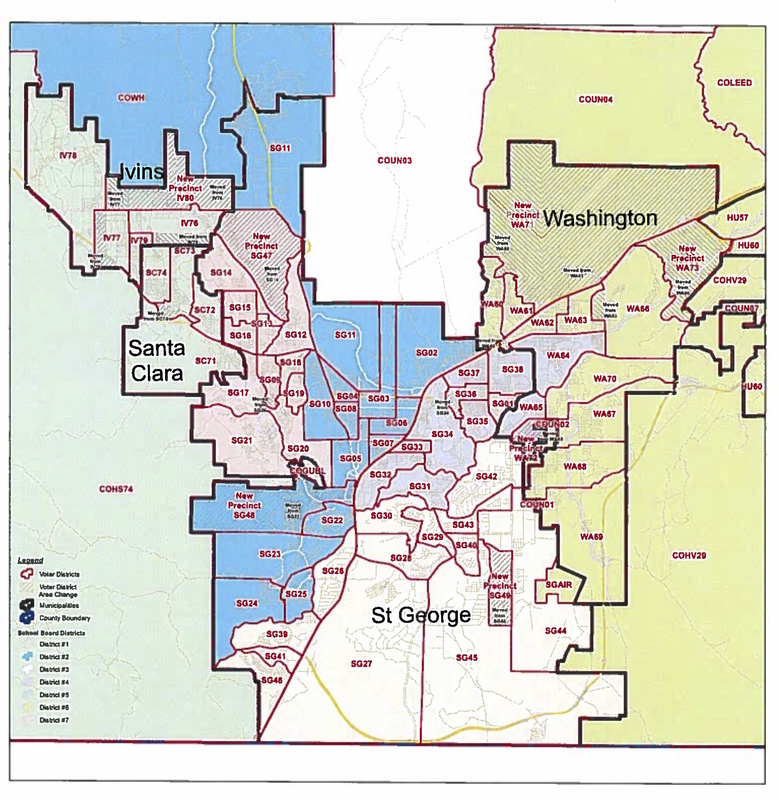 By law, voting precincts cannot contain more than 1,250 registered voters. “So at the end of the year we have to do a bit of manipulating,” Hafen said. The commission also approved a prioritized list of capital improvement projects which will be submitted for Community Development Block Grants or Utah Permanent Community Impact Fund Board loans. Two projects are on on the county’s priority list for 2017: $2.7 million for the new Washington County Animal Shelter and $1.6 million for an expansion of the Washington County Correctional Facility. Projects on the priority list for possible funding in 2018-2021 include seismic improvements for the Washington County Administration Building, water and power facilities at the Southern Utah Shooting Sports Park, a new Justice Court building, a library branch in Little Valley, a new building to house the Habitat Conservation Plan offices and more. Umm, where does our Legislature get the money then, if not from taxpayers?